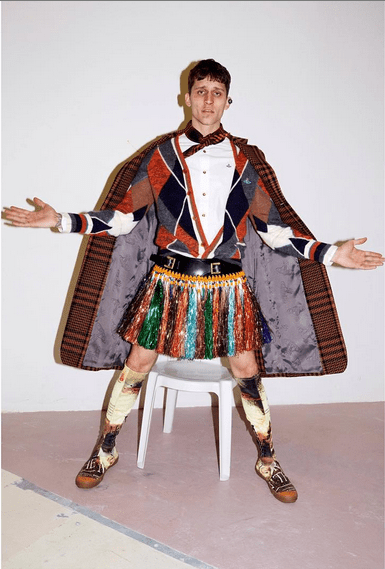 Juergen Teller is no stranger to Vivienne Westwood, the two of them are like a cannonball when together, so you know what this ad campaign is capable of. 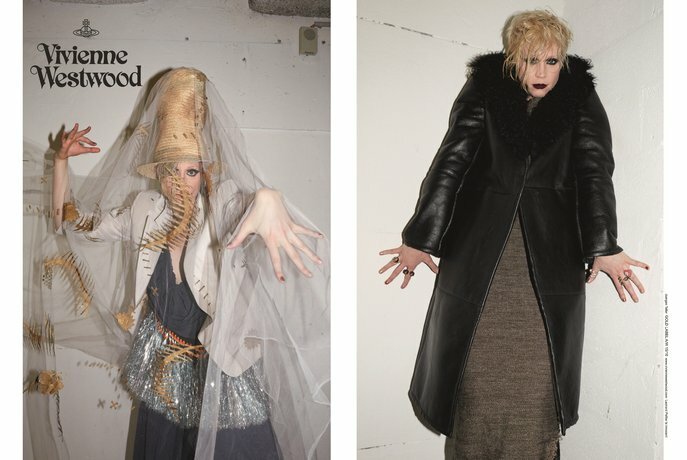 That’s right, the latest Vivienne Westwood Fall 2015/16 Ad Campaign was shot by Teller and features the Game of Thrones actress Gwendoline Christie and model Leebo Freeman and even Vivienne herself in a trashy and gaga-esque campaign. 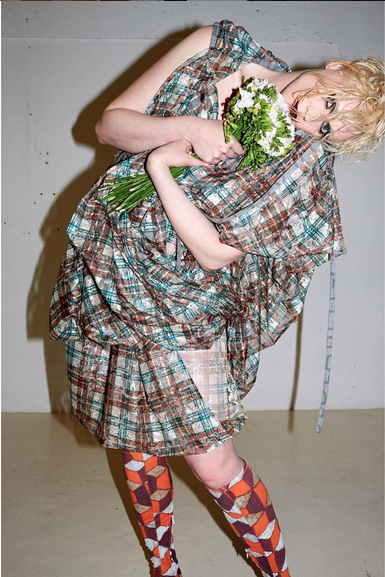 So Vivienne, so Teller, so weird, but so good.